I am currently revising a literary fiction novel for adult readers. It's a road trip story--meets cult--meets boy--meets girl--meets snake oil--meets prison kind of tale. 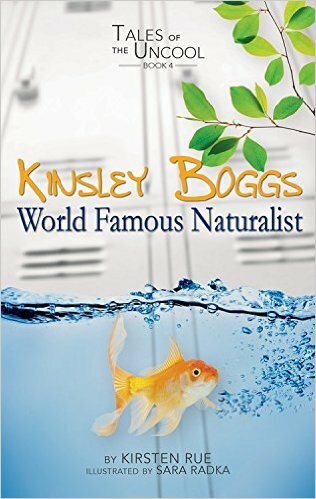 I have authored two non-fiction titles and a six book fiction series for middle-grade readers for Scobre Educational Press. As a series developmental editor, I work closely with Abdo Publishing and Book Buddy Audio imprints to shepherd authors from concept package to completion. 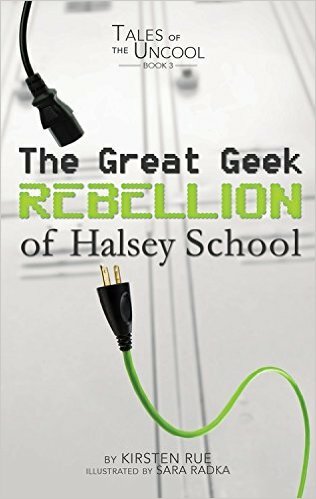 Sixth grade is kind of a big deal...but for these decidedly uncool students at Halsey School, it also represents a battlefield. 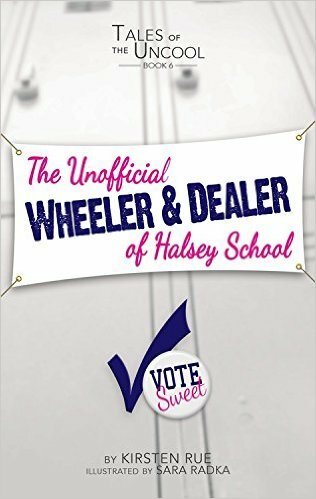 From cases of certifiable medical grade stage fright to mysteriously disappearing notebooks to a campaign to save an endangered campus critter--not to MENTION avoiding the dreaded Sweets, the most popular and feared girls in school--this crew has their work cut out for them. 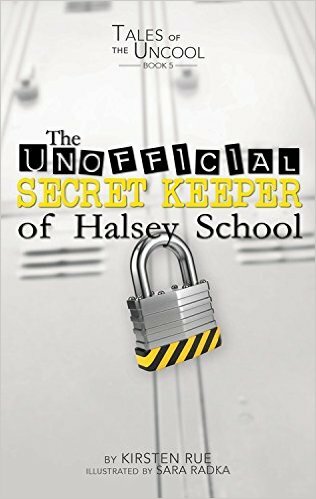 With humor, luck, and a little friendship, however, they just might have what it takes to survive the dreaded halls of Halsey School. Maybe. Hopefully! Click an image to learn more. "It takes a strong person to go against the grain and redefine the norm. 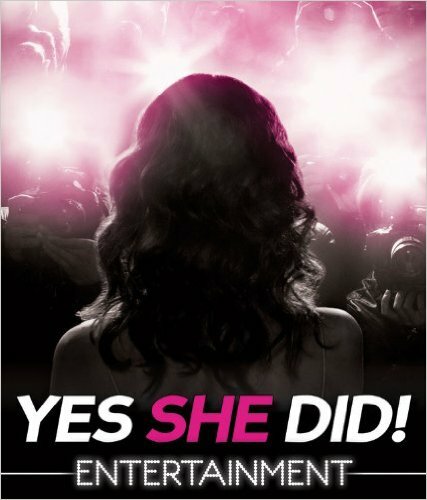 The Yes She Did! series, from Scobre Educational, focuses on determined women who bucked gender trends on their way to becoming forerunners in their fields. Learn about women at the top of their game in Sports . Feel pride for those who have bravely gone above and beyond, in Military . Read about women who have climbed to the top of the corporate ladder, in Business . Experience the journey into the spotlight, in Entertainment. Get inspired and get going—yes YOU can!" Click an image to learn more.